THE UNDERWATER FANCY-DRESS PARADE Finds a French Home! 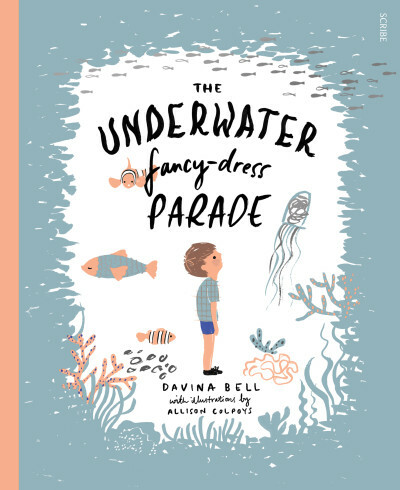 THE UNDERWATER FANCY DRESS PARADE by Davina Bell and Allison Colpoys, from the new Scribble children’s books collection at Scribe Publications, has just been bought by Sarbacane. Next Post Yes, WE ARE ALL COMPLETELY FINE!